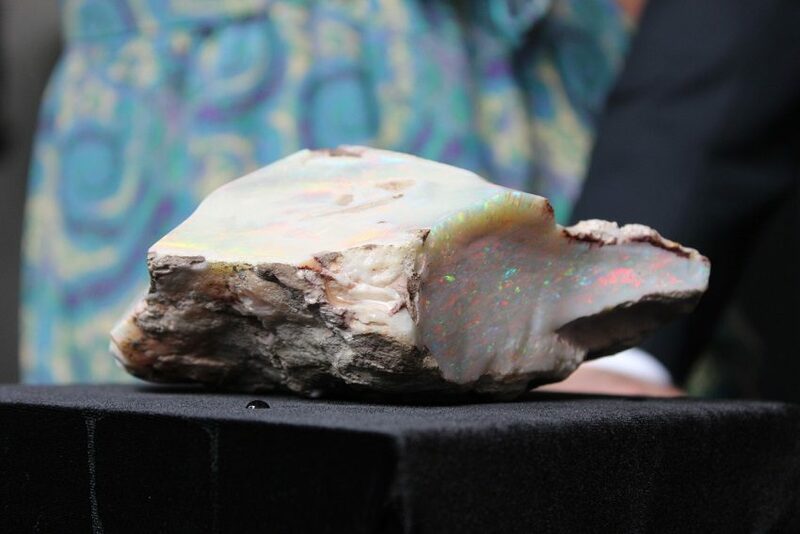 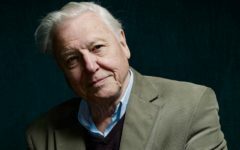 The South Australian Museum has unveiled its latest glittering acquisition: the Fire of Australia, a one kilogram rough-cut opal valued at $900,000. 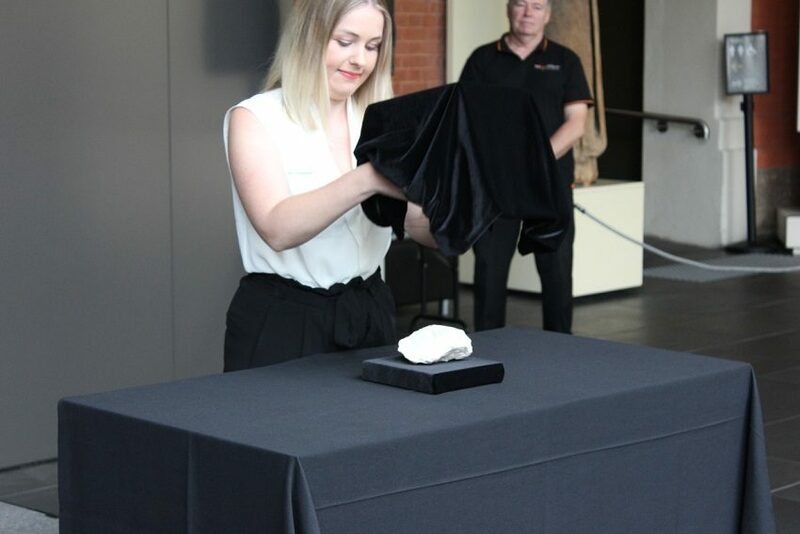 At an unveiling ceremony in the museum’s front foyer, where the opal is on exhibition from today, SA Museum chair Jane Lomax-Smith lauded the Fire of Australia as the “finest uncut opal in existence” as the assembled crowd marvelled at the stone. 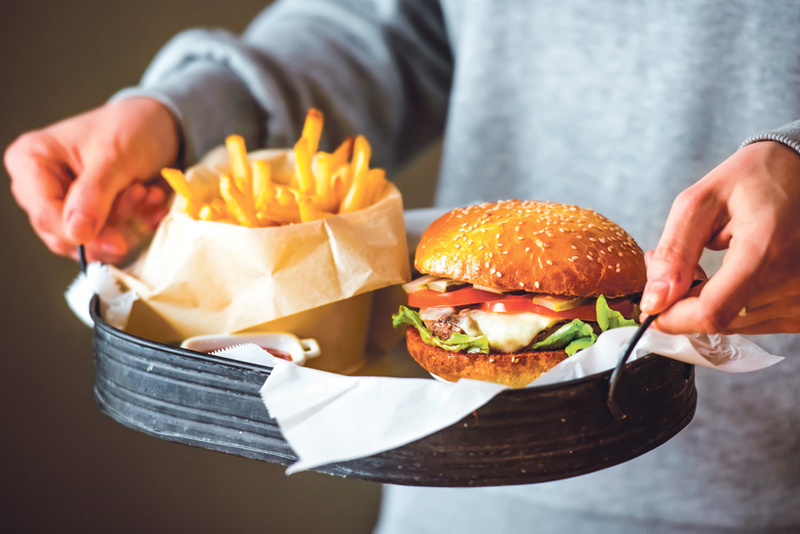 Weighing in at 998 grams and has only two polished sides, each of which display the remarkable beauty of the gemstone, with colours flickering from across the spectrum depending on the angle at which it is viewed. 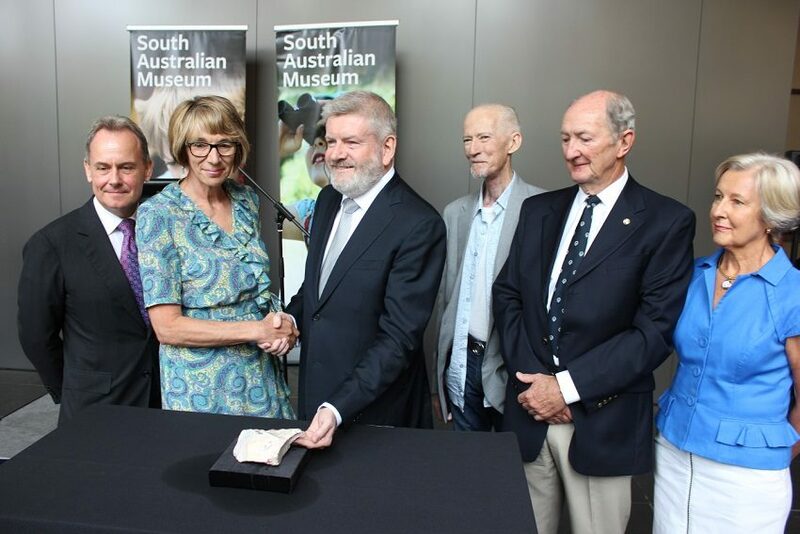 It is with a federal government grant of $455,000, announced by Minister for the Arts Mitch Fifield at the unveiling ceremony, that the SA Museum is able to acquire this gemstone from the Bartram family. 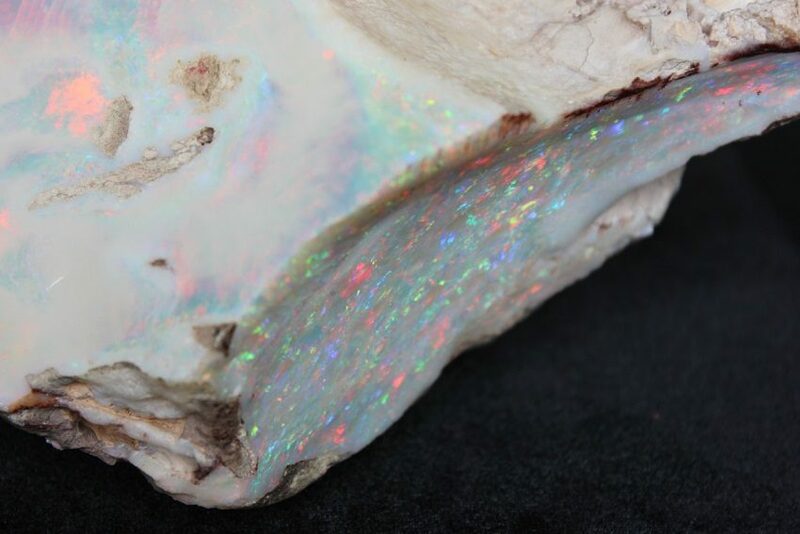 Hailing from the famously-opal ric h Coober Pedy, the Fire of Australia was mined in 1946 by Walter Bartram and until this week was kept in his family’s possession. 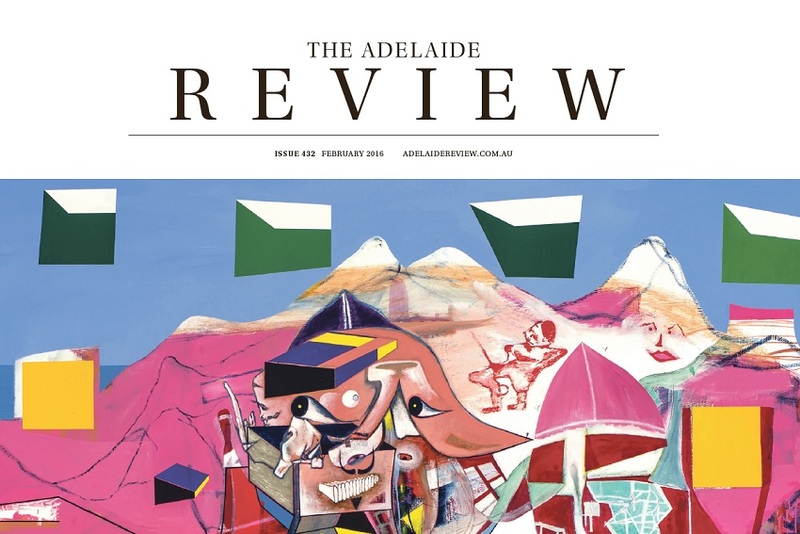 South Australian Museum Director Brian Oldman tells The Adelaide Review he is ecstatic about the acquisition, beaming that he has “never experienced Christmas in January until now”. 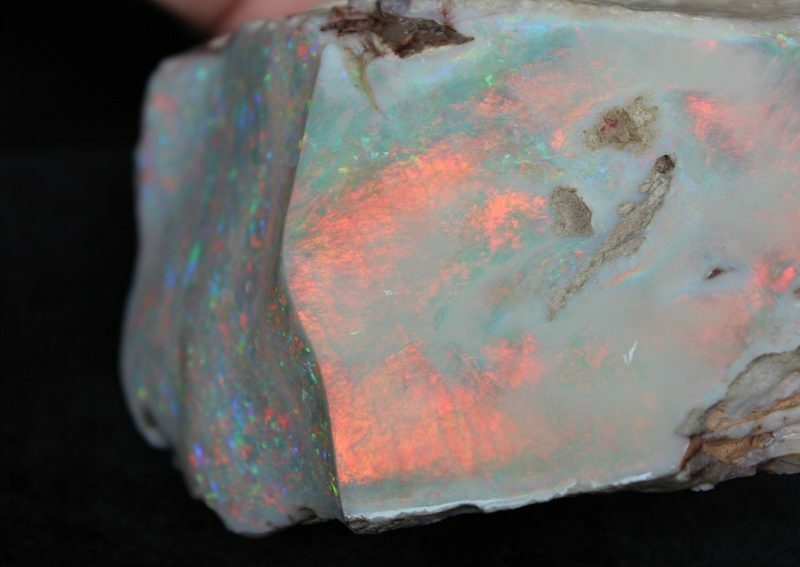 Noting that the Fire of Australia was previously exhibited in the museum’s Opals exhibition which ran from September 2015 until February 2016 and was the museum’s “most visited” exhibit to date. 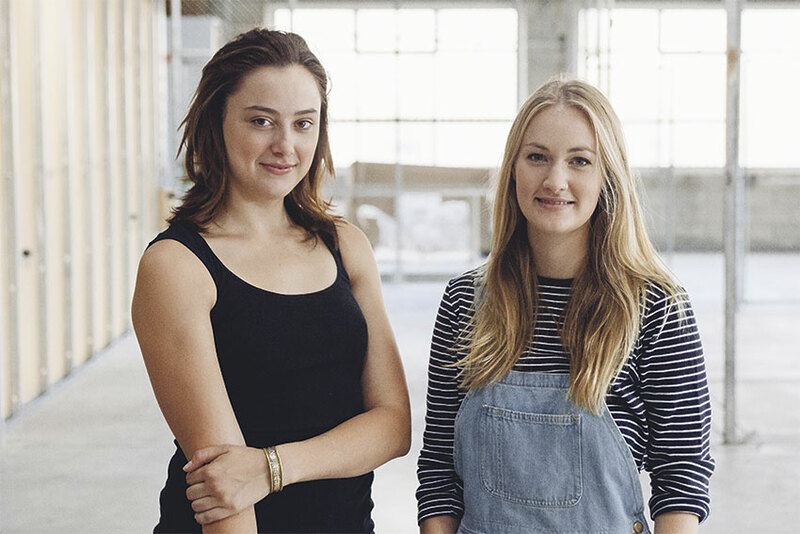 The Fire of Australia will be exhibiting in the main foyer of the South Australian Museum until the end of February, and installed in a permanent exhibition soonafter.